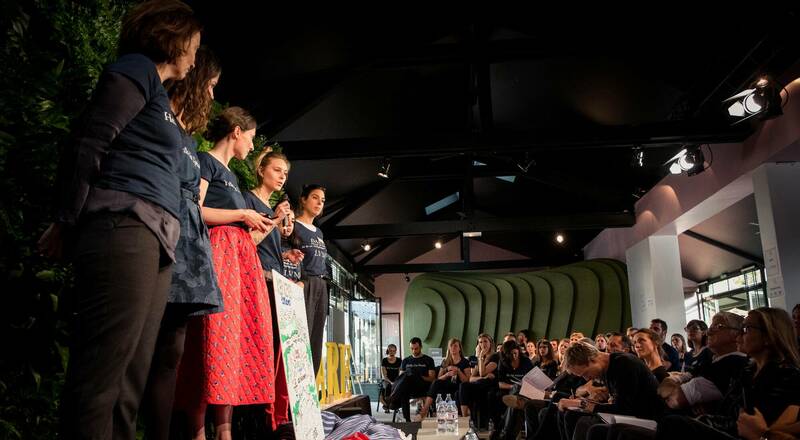 Following the success of its first DARE (Disrupt, Act, Risk to be an Entrepreneur) event in July, LVMH organized a second edition from October 9-11 focused on the environment. Sustainable development connected with entrepreneurial drive, creativity and innovation during three intensive days. 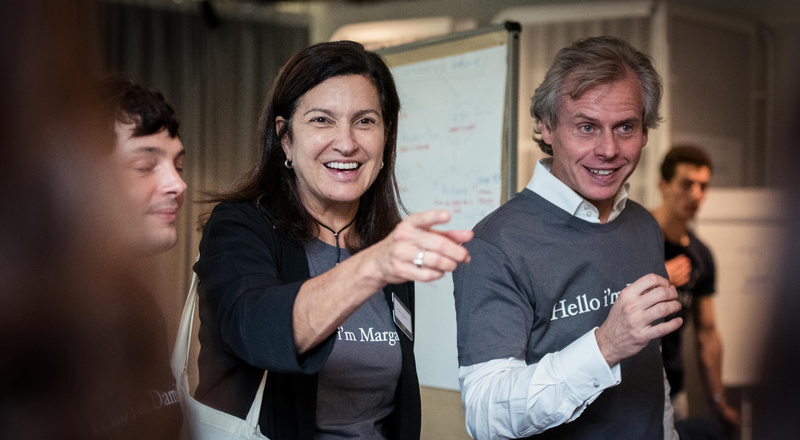 Blending open innovation and professional development, the DARE program gives LVMH managers a chance to transform their forward-looking ideas into full-fledged business plans. 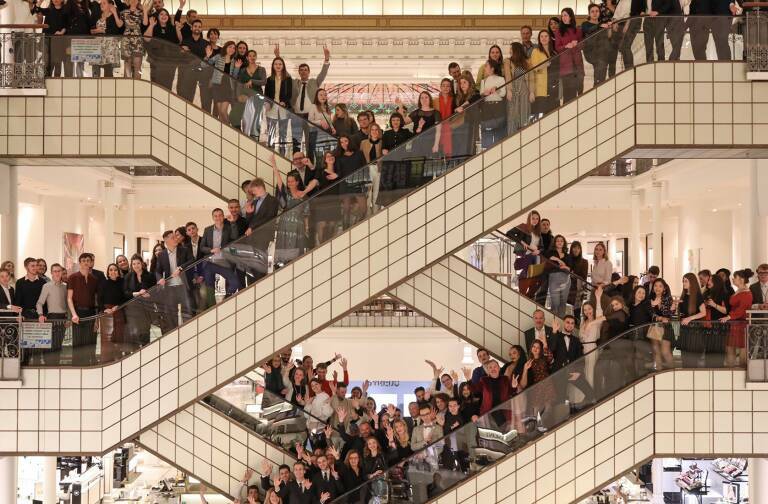 Following the celebration of the 25th anniversary of the LVMH Environment Department in September, the second edition of DARE focused the collective talents of LVMH managers on environmental issues facing the luxury industry. 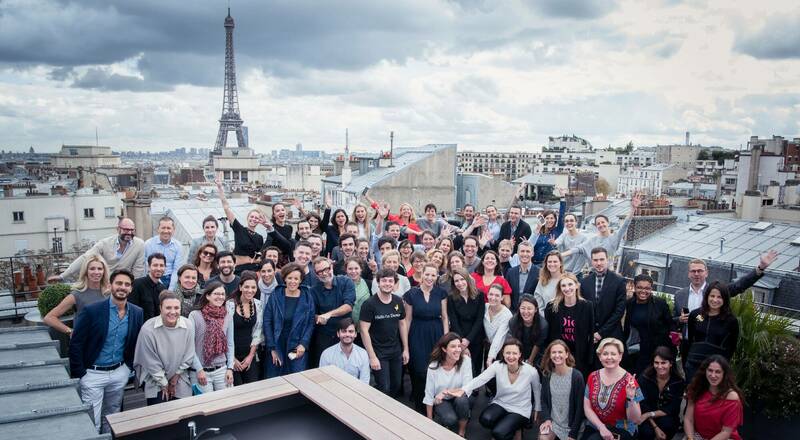 Working in the same framework as for a new product launch, 60 LVMH intrapreneurs from 15 Maisons and 10 countries shared their experience and expertise while testing new modes of collaborative working. 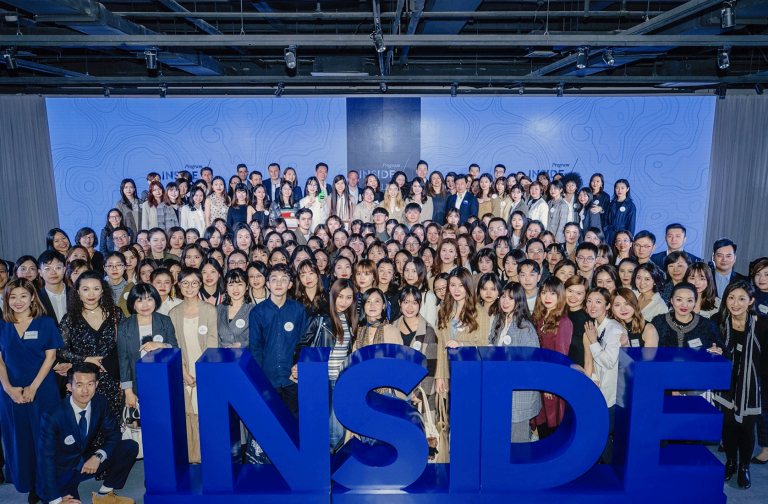 Fourteen students from LVMH partners schools (ESSEC, CSM and ParisTech) and the Ecole 42 tech school in Paris were also part of this inspiring adventure. Coached by mentors specialized in environmental issues and CEOs from LVMH Maisons, the 11 finalist teams pitched their ideas to a jury comprising members of the LVMH Executive Committee, along with outside experts. 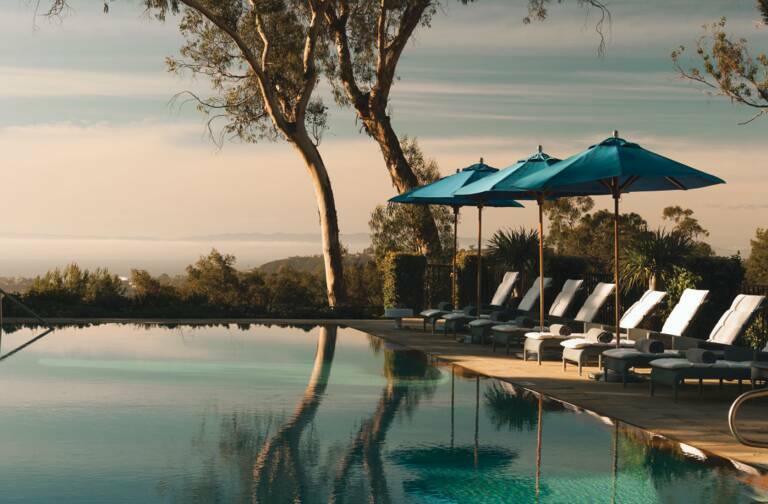 Three teams received awards for innovative projects ranging from the common sourcing and reuse of raw materials throughout the Maisons, to the sustainable reinvention of products life-cycle. The winning teams are now advancing with the next steps in their projects, supported by experts from the Group.